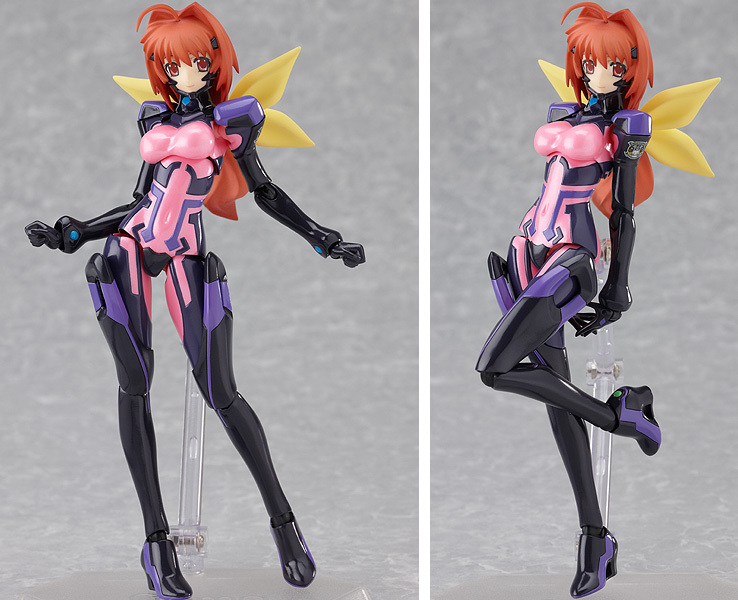 Figma Kagami Sumika Reinforced Equipment Version from Muv-Luv Alternative will be bundled with the upcoming Muv-Luv game for the XBox 360. 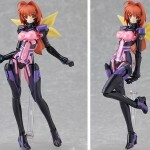 The scheduled release date is October 27th, 2011. 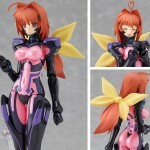 To view the new Figma Kagami Sumika images click the title bar. i dunno what this is but i hope the game is not sucky.